Literacy is an important part of childhood development and the benefits of reading with and to your child are endless. Children do not become readers overnight though. There are different stages of reading development that children go through in order to become proficient readers. Although not all children progress through these stages at the same time, most children will follow a general pattern of progression. Below you will find 6 stages of reading development most children will go through when learning to read. It’s a question that has come up time and time again – Isn’t it just a waste of time reading to a baby? I can see why many people think that, I mean, how much is that four month old on your lap actually taking in? Turns out, a lot more than you actually realise. Reading is a form of stimulation for them and is beneficial to their language development. 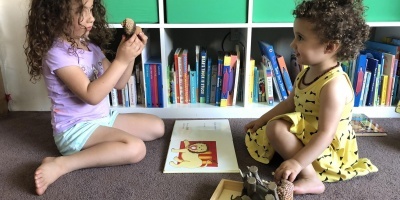 While they may not understand the words, they are learning how to communicate, watching the colours and the patterns on the page, and most importantly, setting them up with good habits for years to come. Did you know that by the age of 12 months, a baby will have learned all the sounds they need to speak their native language? How amazing is that! There are a number of different stages that a child will go through when it comes to developing your child’s reading skills. It is important to devote enough time and attention to get them through each one. Consider them building blocks that will help build their knowledge each step of the way. But what exactly are these stages and what should we expect? This stage of reading development is usually associated with children birth to six years old, before they enter kindergarten. This is the beginning of a long journey into reading, and it’s important to realise each stage needs to be nurtured accordingly. Remember, always be positive when it comes to reading. A positive attitude can make a big difference to how the child sees and treats books. 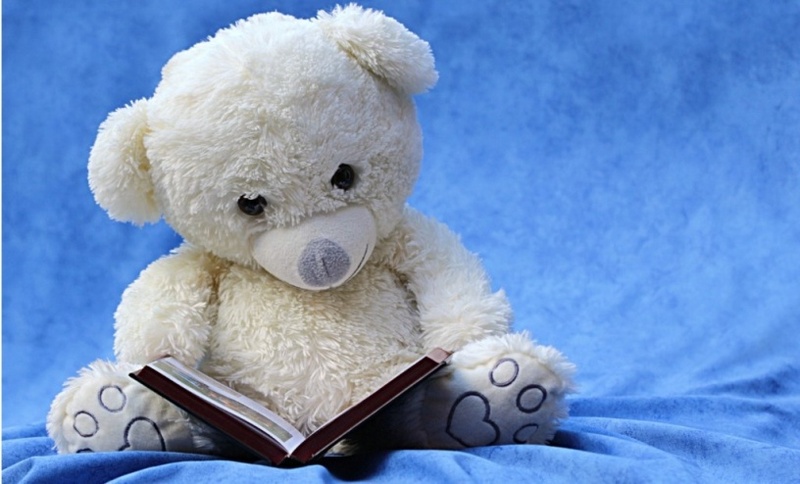 As mentioned above, it is important to read to your child from birth, as this lays the foundations for their future reading habits and skills. As they get older, you will start to notice a few skills coming out when you read to them. Know some letters of the alphabet. Usually these letters are associated with their own name, or friends and family. Understands that books actually tell a story. You will notice they start to follow what is happening in the text a lot more. Try and write. This is them mimicking a story. Of course, the writing won’t be legible that this stage. Point your finger as you are reading. 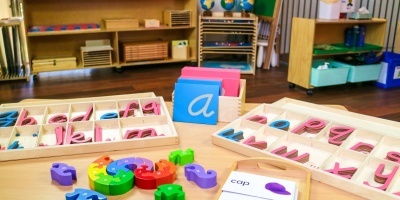 This will teach your child the direction of reading (from left to right) and help them point out letters and sounds that are familiar to them. Encourage pretend reading. Cassie often says to me that she wants to read the book. So I let her. Is she actually reading the words, definitely not, but she is mimicking what she has heard from me in the past. It’s an amazing activity for their memory. Talk about the story. This helps reinforced the narrative side of things. Ask your child simple questions and use the pictures to help explain it. This stage of reading development often occurs in the early years of school when children are about 6 to 7 years old. Are you sending your child to school and they don’t know how to read? This is nothing to stress about. Each child develops at their own time, and plus, what is school for? This is where they will learn. Let your child’s class teachers guide you through this stage of reading, and always remember how important support at home is. Using strategies to work out words on the page. This may involve spelling them out letter by letter, or even using the pictures to help with word recognition. A better understanding of the stories that are present in each book and the message that often comes out at the end. They will begin to correct themselves as they attempt to spell out words, learning when something isn’t right. Be patient. While you can finish the book in five minutes, your child is going to take a lot longer. Block out some time each day and let them go at their own pace. Don’t be too quick to correct or help them. An early reader will often look to you for support when they are stumped on a word. Encourage them to try and work it out for themselves first, and then help them spell it out if they get stuck. If you are too quick to correct them each time, they won’t learn how to work it out on their own. Discuss the book at the end. Ask your child what they think the story was trying to tell them and encourage them to think beyond the last page of the book. This stage of reading development is a natural progression of the early readers and can occur anytime between 6 and 7 years old. 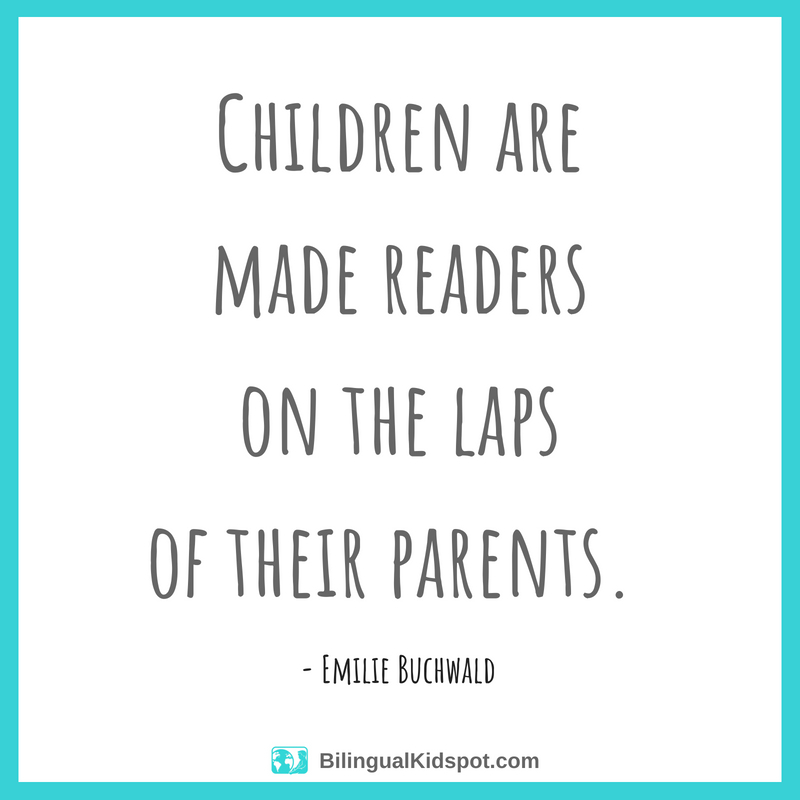 You will find the more you sit down and read with your child, the more quickly they make the transition. They become more efficient at sounding words out and you will notice they aren’t getting stumped on words nearly as often. They begin to recognise what they are reading which helps with the process. They are no longer just sounding out each word but recognizing the sentences as a whole, predicting the words that come next and confirming with their sight. They will start predicting how the story will end and think ahead with their reading. When you notice they become familiar with a particular book, move onto the next one. It’s important to always challenge them so they are relying on their memory to read the words. Don’t immediately correct them if they make a mistake. Instead, try asking them whether that word sounded right or whether it made sense. This will get them thinking. Ask your child what they think will happen next. Encourage them to make educated guesses based on what they have already read. This is the final stage of reading development where a child is still likely going to need you sitting beside them while they read. 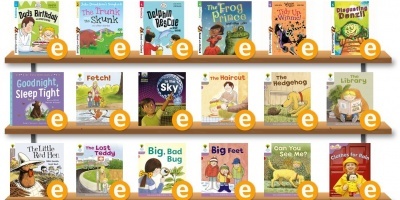 Transitional readers generally cover the age groups 7 to 8 years old. They will start reading silently in their head. They will begin to recognise punctuation marks and to use these in their reading. They will be much better at self-correcting when they get words wrong. They will start choosing books that interest them. Take them to the library and let them choose books on topics they are interested in. This will make them much more willing to read, making sure they are still age appropriate. Sit by them, even if they start reading in their head. They may still get stumped on words and need your help along the way. Get them to practice their writing. The more the write, the more words they will understand. This is one of the longer stages of reading development , where as a parent, you can step back and take more a background role, while still encouraging and nurturing your child’s love of reading at the same time. This stage usually lasts from about 8 years through to 14 years. They will be able to use reading for all areas of their school work, from maths to science and even history. They will be able to read longer texts and develop their comprehension skills, taking the information they need from it. They will begin to analyse and question what they are reading and have discussions around the text and its meaning. They will feel confident and independent when it comes to reading. 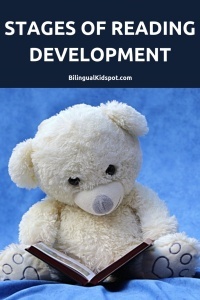 We have made it to the final stage of reading development that generally begins around the age of 14 and is in constant development from that point forward. They will read on a broad range of topics and different styles of writing. Their vocabulary will expand significantly, and they will be able to analyse the text from a number of different perspectives. They will be fluent at reading, with a number of different strategies in place to help them gain meaning from the text. They will also be able to write their own creative and persuasive text. Frequently ask them about what they are reading and encourage them to talk about the text. Always check in and see how they are going with their homework and if they need anyone to look over it. As you can see, the stages of reading development start from the moment your little one is born and continues from there. It is something that takes time and effort, but offers so many benefits to your child. Author: Felicity is mum of 2 daughters. Her passion is the parenting industry and creating a community where everyone feels welcome no matter how they choose to parent. It is this passion that led to the creation of The Baby Vine. Follow Flick on Facebook and Instagram. Fantastic post! Thank you! 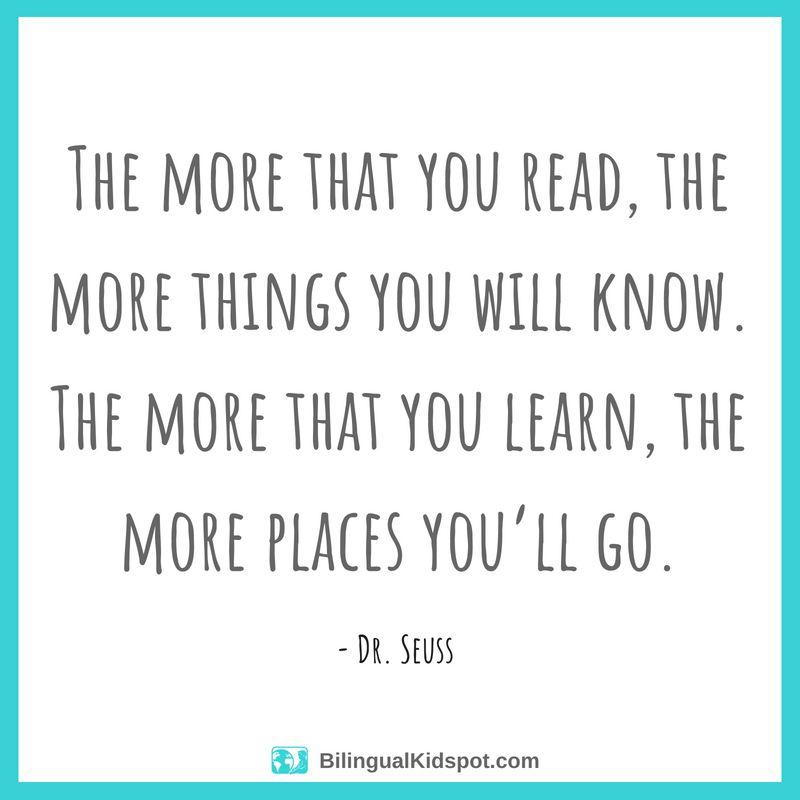 I taught my 6 year old to read in English (our minority language), she is now at the Early Reader stage and it is so helpful to have a guide as to the reading stages, especially when you ain’t a teacher!